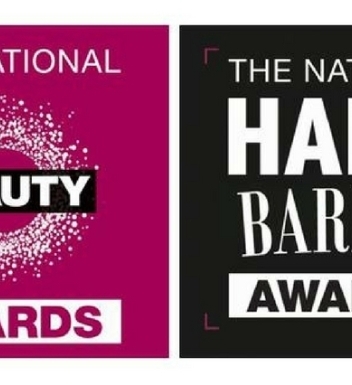 Guild News are delighted to announce the return of their annual National Beauty Awards. Created to recognise professional brands, companies and suppliers who continue to inspire and innovate, the awards honour the very best names from beauty, hair and barber. 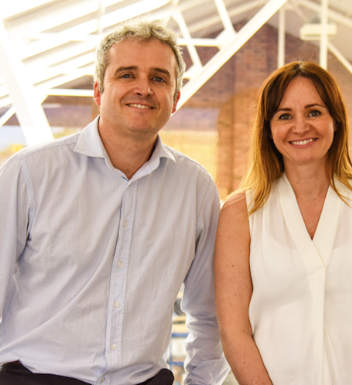 Alongside products, treatments and devices, the awards will also serve to recognise businesses' commitment to social media communications, training and customer service.